Wearing braces can be an unbearable solution for some patients hoping to straighten their teeth. 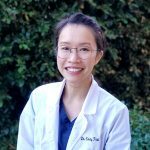 Many patients feel they have to weigh the pros and cons of which option is more embarrassing, a mouth full of metal brackets and wires or crooked teeth. 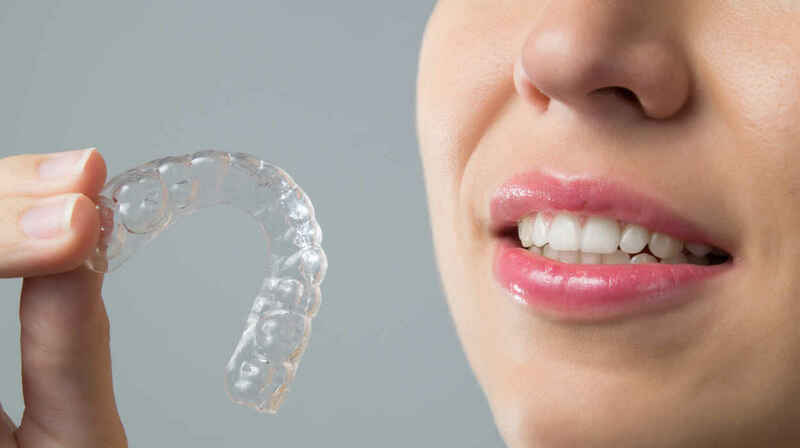 With Invisalign aligners, it is an easy choice to make. Having straight teeth is a goal everyone can achieve. A healthy, beautiful smile does wonders in boosting our self-esteem. With a smile and teeth you are proud of, you are able to present yourself as confidently as possible. From job interviews, to meeting new friends and acquaintances from your past, it is important to have a great looking smile. 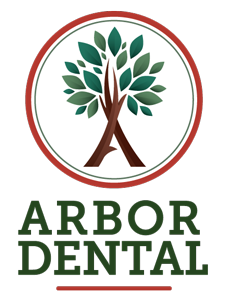 At Arbor Dental, we offer a full range of comprehensive orthodontic services. We pride ourselves on the ability to handle all your dental needs in one central location. Comprehensive orthodontics consist of services provided over time in phases to achieve the result of a straight, bright smile. Whether you are asking about cosmetic procedures or corrective procedures, we have you covered.